Geonet Telephony services provide flexible, cost-effective and secure connections for businesses and entrepreneurs of all sizes. 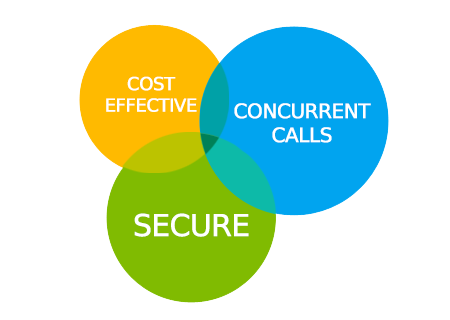 VoIP Technology enables us to provide reliable and feature rich connections compatible with any business model our customers may have. Activation and On-Site Installation are completely Free! Never give your customers a busy-tone again. Geonet offers unlimited number of incoming and outgoing channels, without additional charges. Set limit to your phone number balance and prevent unexpected charges. The filtration of calls is available by: date and time, source and destination and call status. Outgoing call can be restricted by destinations. Receive the second call while talking. Every call will be supplied with genuine CallerID for caller identification.